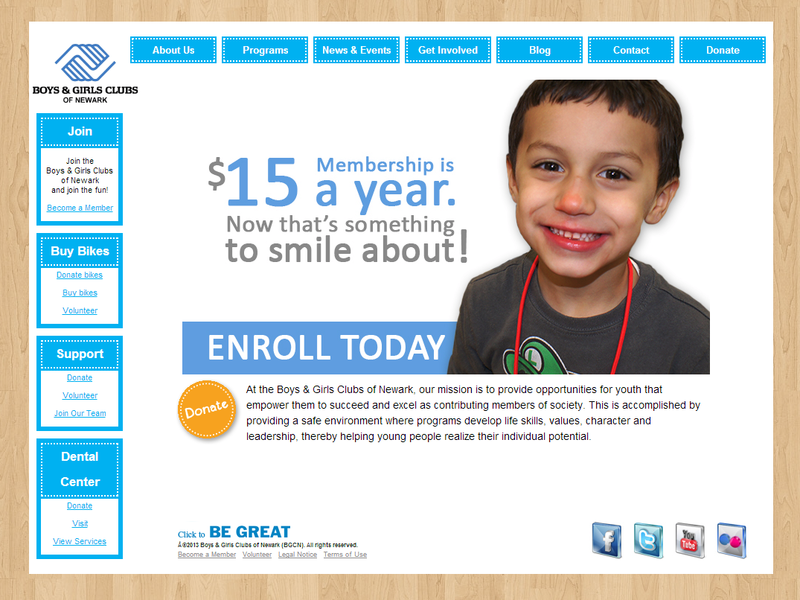 Boys & Girls Clubs of Newark – Striking Web Solutions breathed a sign of new life into a stale website. Refreshing the color scheme, changing the background, updating graphics, and improving the site content were all much needed fixes to an otherwise stale site. The site stands strong with it’s new face lift greeting potential members everyday.